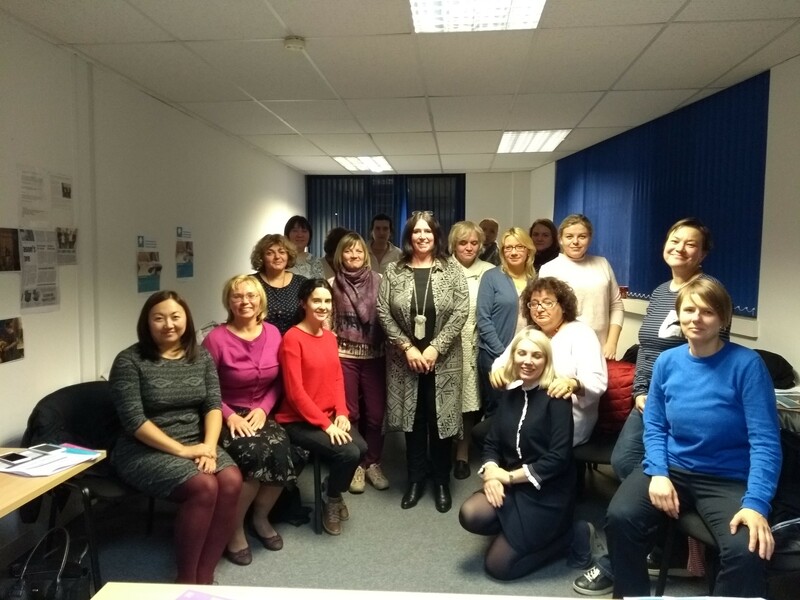 In November we welcomed twenty Russian delegates who came to Edinburgh on a study trip, organised by Children In Scotland. The delegates came from a range of different areas of Social Work and Social Care, Psychology and Residential schools and accommodations. All staff participated in talking about our service and what we offer the young people we support. This was followed by a very positive question and answer session. We received feedback from Children In Scotland, which was really positive, all found the team very professional and were very impressed with our service.